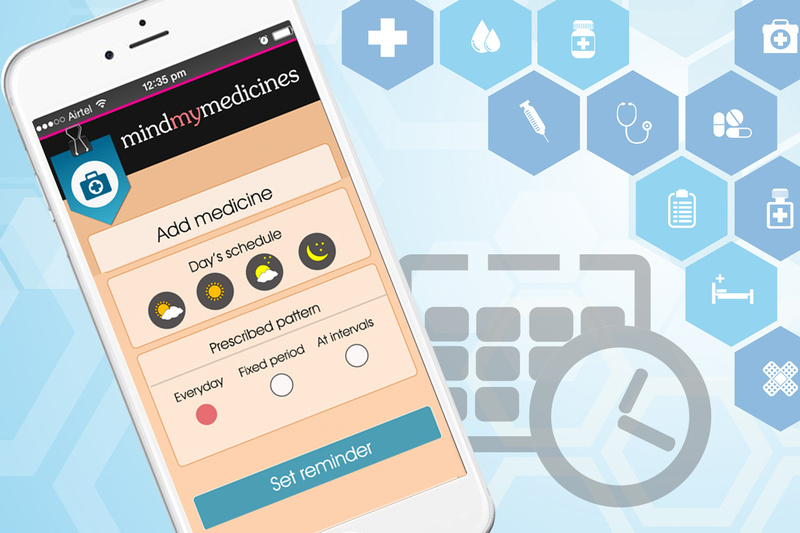 MindMyMedicines is the mobile app which is developed for managing reminders and schedules for prescription medicines. 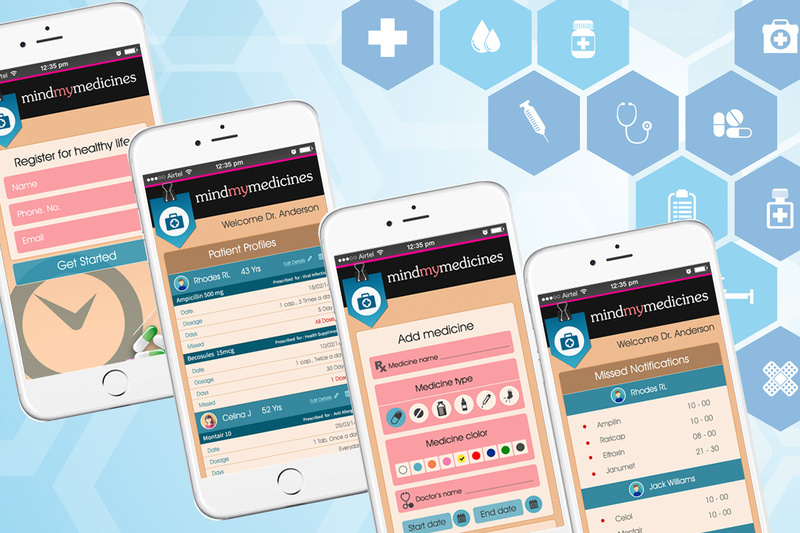 App can synchronize with physicians, patients and their care takers. All three of them get notifications if any of the prescribed medicine dose is missed. 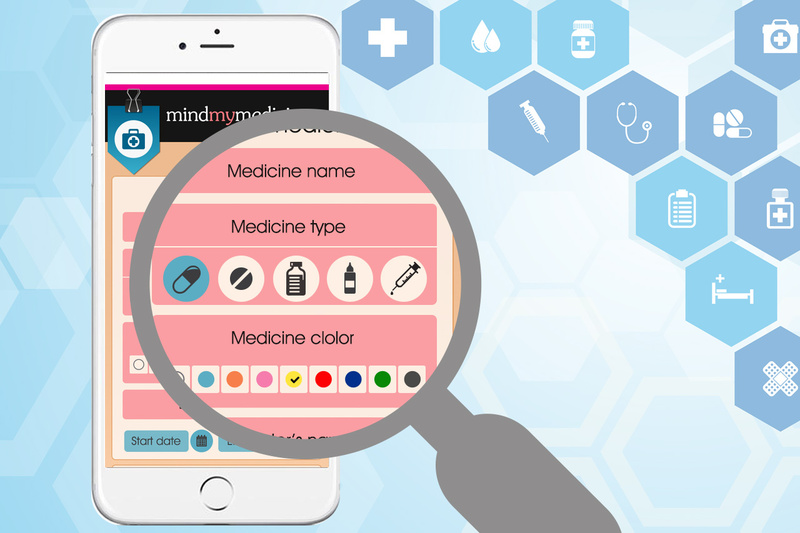 It provides easy to use interface for setting medicine type, color, schedule and time etc.